I broke down and ordered a 3D printer. Currently being shipped from the Czech Republic. In the meantime, I spend my evening hours attempting to learn how to do 3D CAD. What should I make first? Only since I’ve been building an OS do I realize how crappy mainstream OSs are for application hosting. Consider: you want to deploy a server application that allows the user to upload a directory hierarchy. How do you do that? Make them zip it and put a button on your PHP app? Is that the best we can do? The message of a leader who has nothing to offer to his people because the hurricane took everything and there is nothing left he can offer. This is probably the hardest task imaginable for a leader. I don’t envy him. My thoughts are with the wonderful people of the British Virgin Islands, and of the other destroyed islands of the Caribbean. 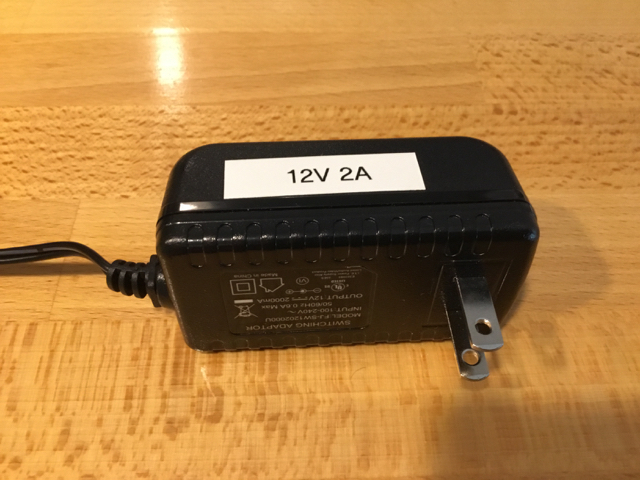 I demand a law that all output voltage be printed in >18pt font on all power adapters.